The wars of the fourteenth-century English kings with France and Scotland resulted in a dramatic increase in the number of men involved in warfare on land and sea. 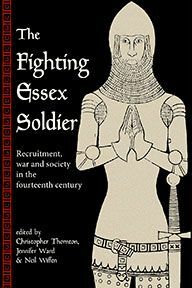 This book draws upon new research to identify and analyse these soldiers at all social levels in the specific context of the county of Essex. New approaches to the history of the later Middle Ages allow important evidence of military service to be correlated with the rich documentary material stemming from landholding, taxation, administration and other aspects of economic and social life. Significant comparisons can then be made: increased demands for taxation and for shipping from maritime communities, for example, cast light on the impact of war upon the 'Home Front'. The uprising of 1381 is considered as the consequence of the intensive militarisation of the south and south-east coast of England and the consequent cost to taxpayers. 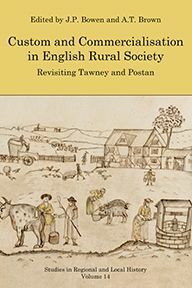 In a series of related chapters which add up to a wide-reaching survey, leading researchers explore key aspects of military, social and economic history in fourteenth-century Essex. From the raising of forces to serve the king, through a study of aristocratic lawlessness which may have been linked to violent experiences on the battlefield, to new ways of analysing data to give insights into men recruited as archers and mariners, and a consideration of military aspects of the Peasants' Revolt, this is a rewarding examination of medieval fighting men which affords much new insight into Essex history. 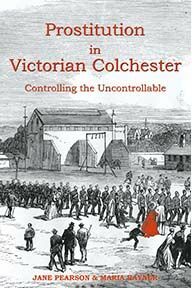 Dr Christopher Thornton is the County Editor of the Victoria County History of Essex, an Associate Fellow of the Institute of Historical Research, University of London, and the Chairman of the Friends of Historic Essex. Dr Jennifer Ward taught and researched medieval history at Goldsmiths College, University of London. Her research interests focus on medieval women and medieval Essex and East Anglia, and her recent publications include Women in Europe 1200-1500 (Routledge, 2nd edn, 2016). 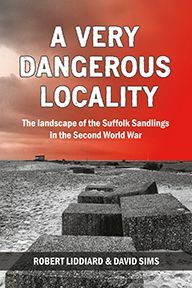 Neil Wiffen has an MA in Local and Regional History from the University of Essex and works for the Essex Record Office. He is also the Honorary Editor of the Essex Journal.